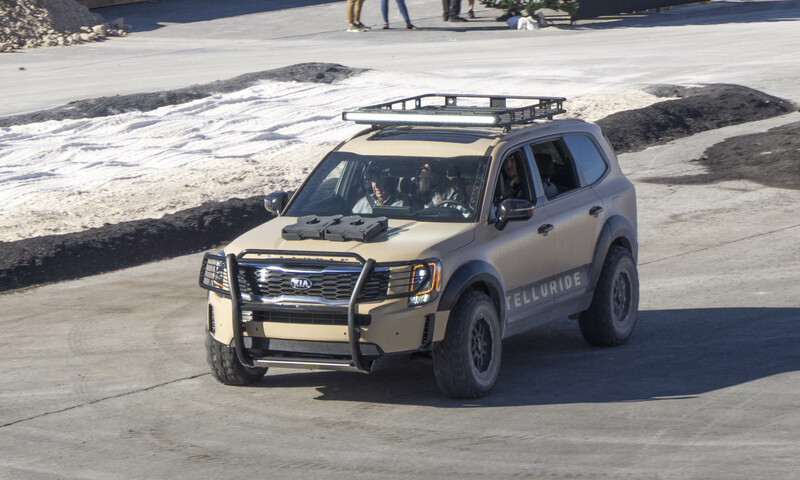 Kia always makes a big splash at the annual Specialty Equipment Market Association trade show in Las Vegas, and 2018 is no exception. 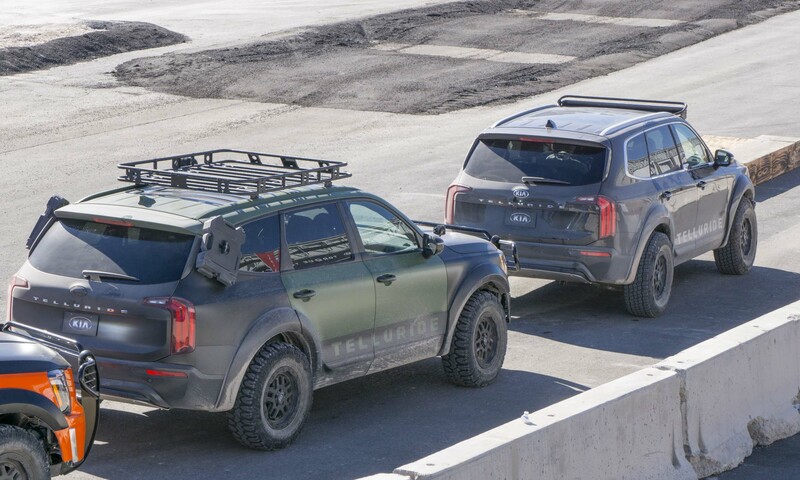 With almost a dozen wild custom offerings, the Korean automaker continues to use this event to showcase the extreme possibilities for its popular production cars. 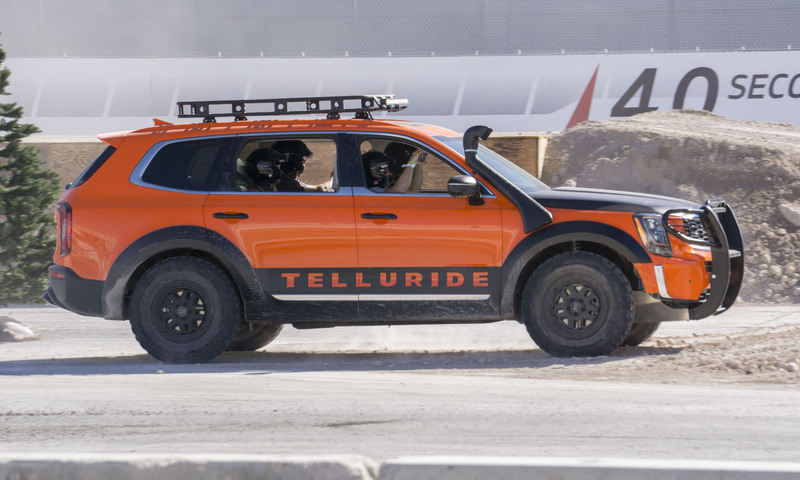 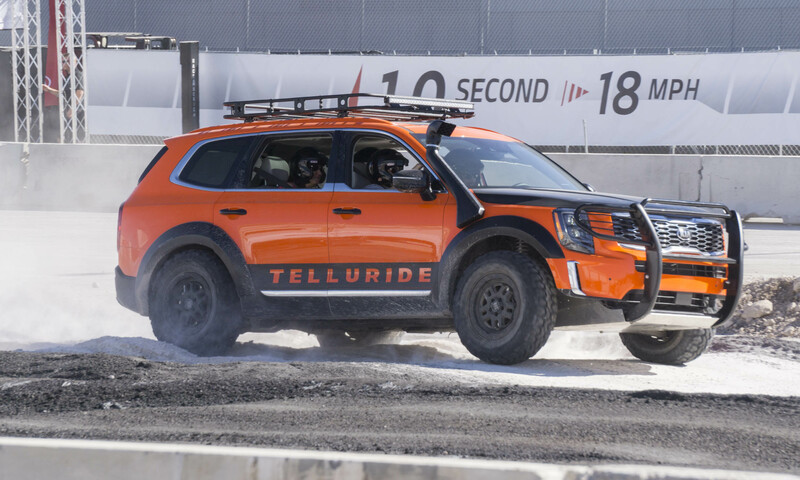 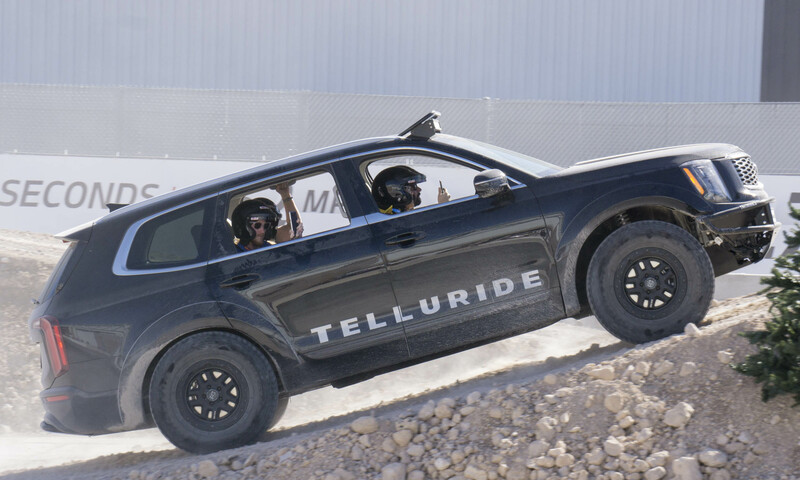 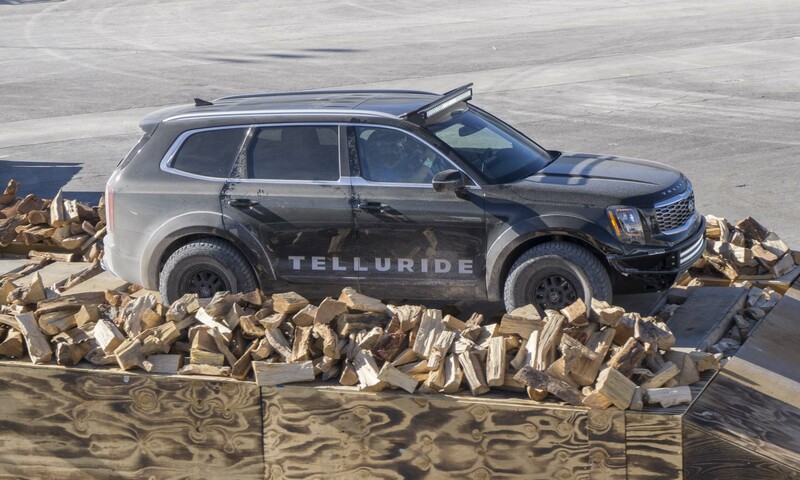 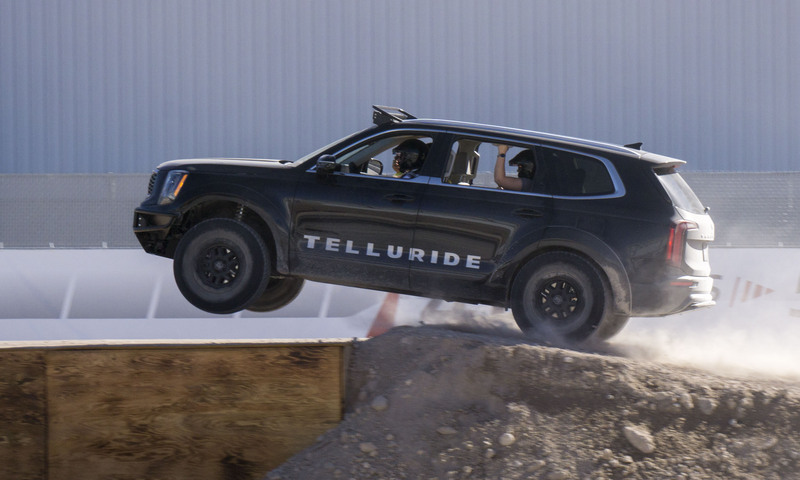 The star of this year’s display is the Telluride — the brand’s upcoming large SUV. 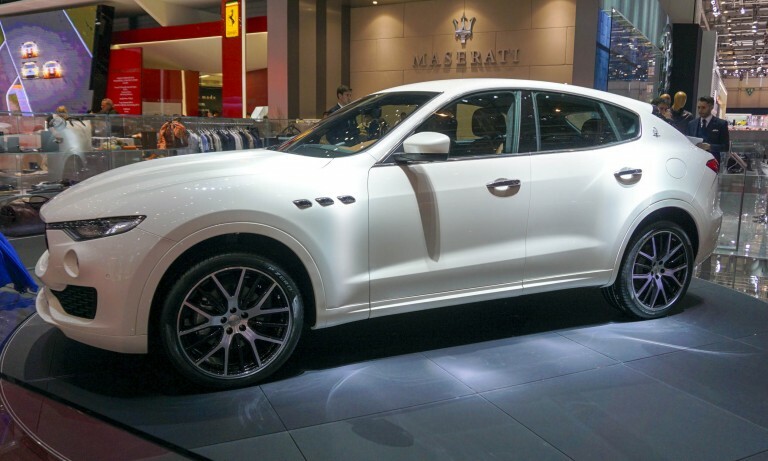 There are also custom versions of the K900 luxury sedan, economical Forte and fun-to-drive Stinger. 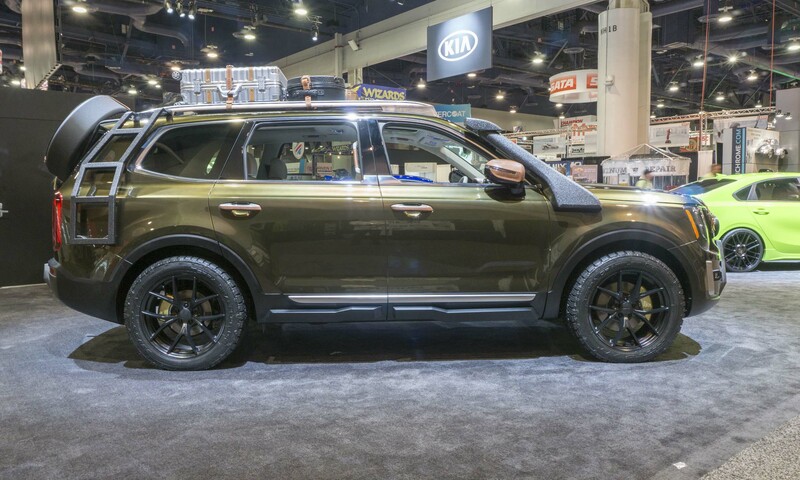 Take a look at the captivating cars Kia brought to the 2018 SEMA show in Vegas this year. 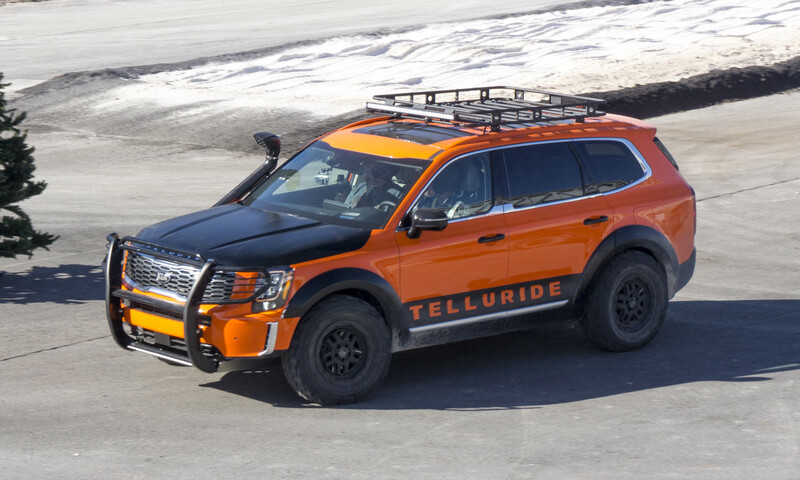 Kia worked with LGE-CTS Motorsports to create four headliner Telluride concepts. 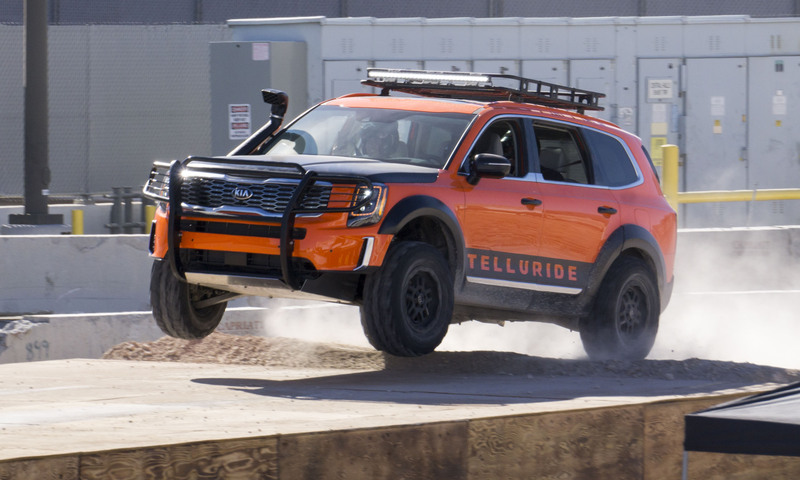 While each has a unique theme, all four SUVs have upgraded suspension systems that feature KW Motorsports inverted-shaft long-travel McPherson struts with remote reservoirs, linear bearings and 3-way adjustable damping. 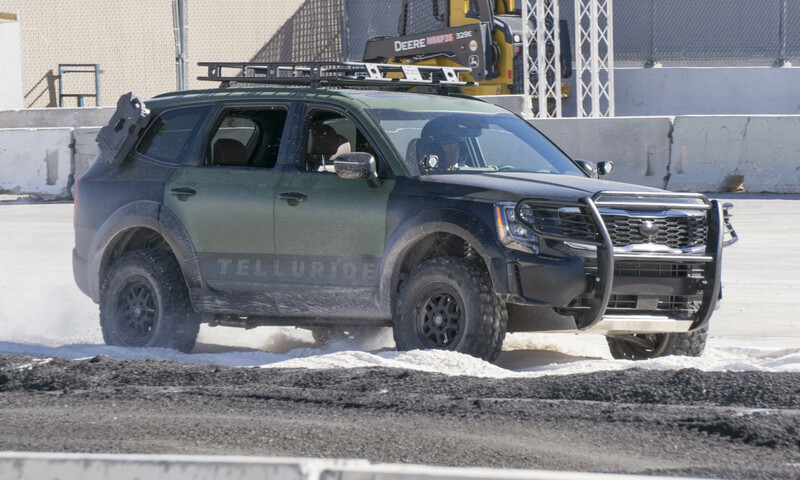 In addition these special Tellurides have a 3-inch-wider track, 2-inch increased travel and shock tower reinforcements. 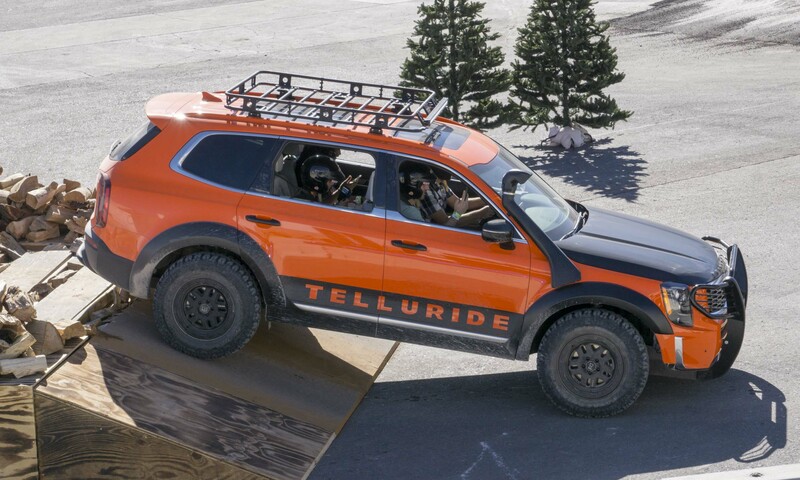 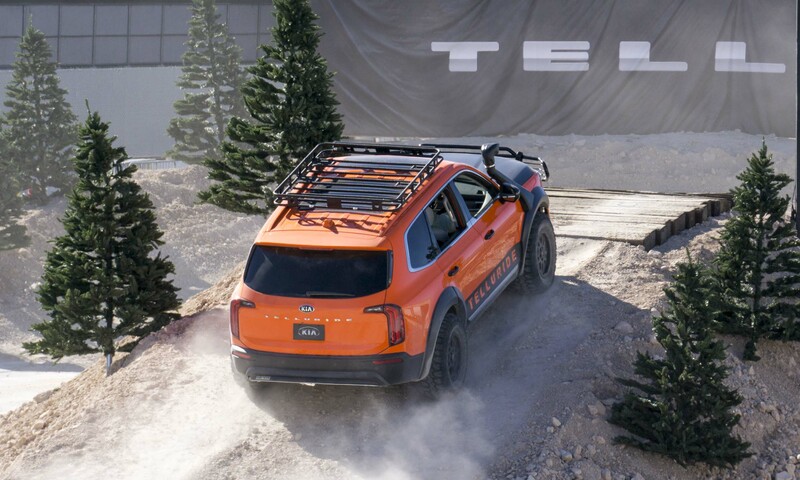 The Horizon Roamer is a Telluride capable of handling the famed Rubicon Trail. 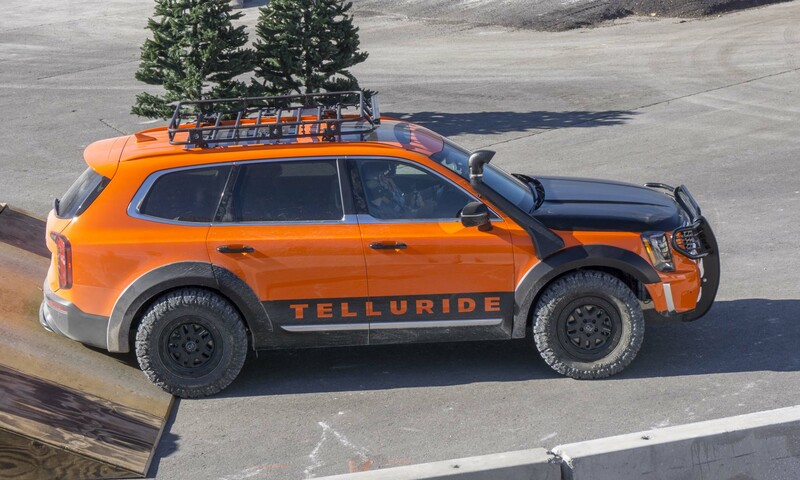 Custom items include a snorkel for deep-water crossings, unique Bright Orange paint, a roof-mounted cargo rack with light bar, a front brush guard with skidplates, a straight-pipe exhaust and 32-inch Black Rhino wheels with Milestar Patagonia Mud/Terrain tires. 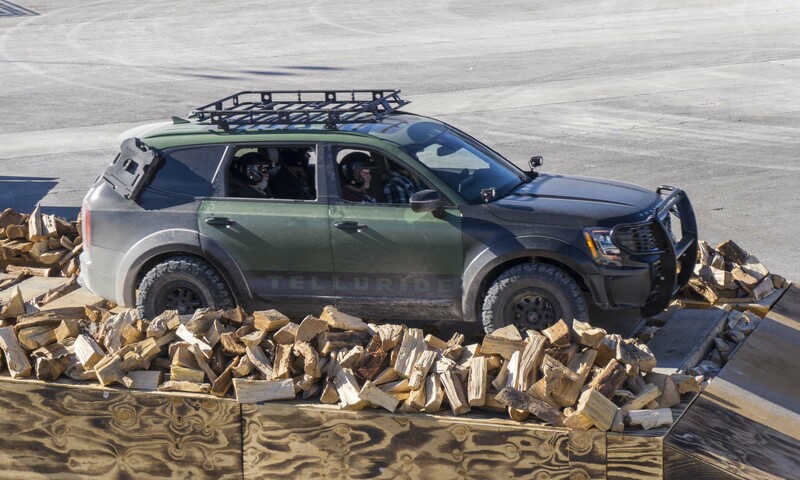 Built for blazing a new off-road trail, the Cadet Leader is painted flat military green and black and features Amber Halo LED lights, a modified straight-pipe exhaust, a roof rack, a rear-tube bumper with skidplate, a brush guard with skidplate and the large Milestar Patagonia Mud/Terrain tires. 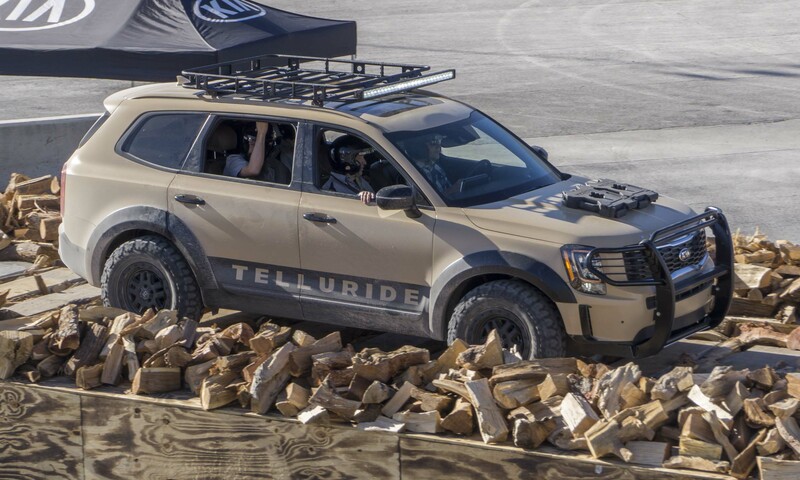 Designed to tackle a hostile desert environment, the Desert Drifter gets a military tan and black paint treatment. 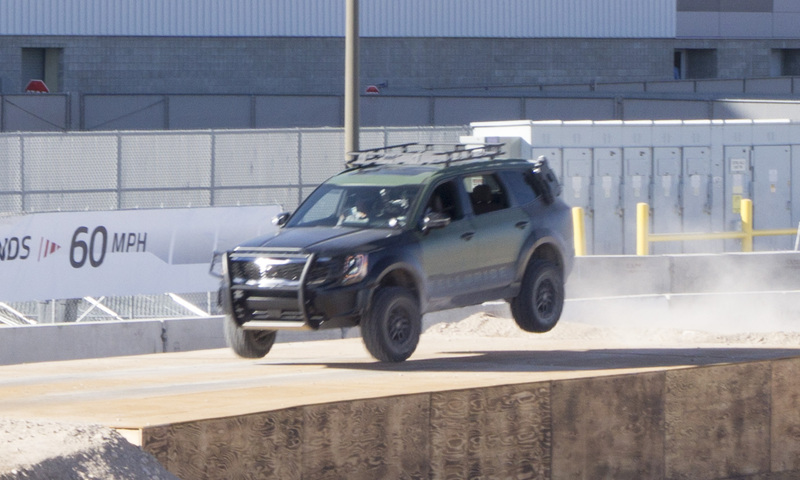 In addition, it comes equipped with many of the same custom additions as the Cadet Leader. 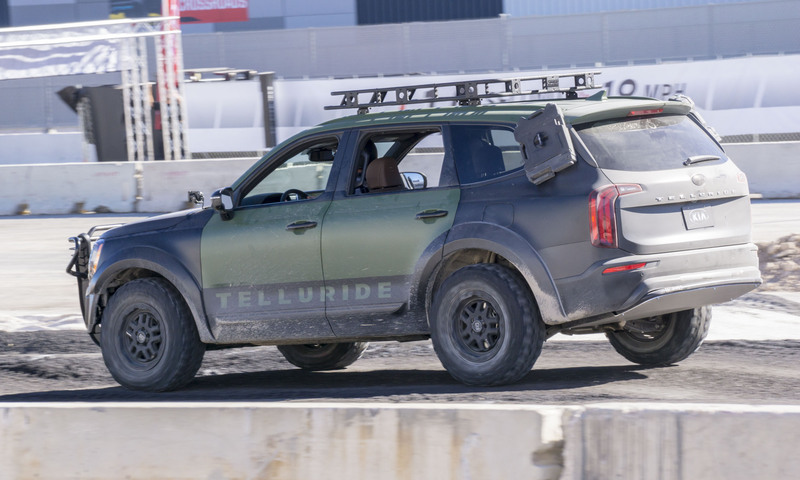 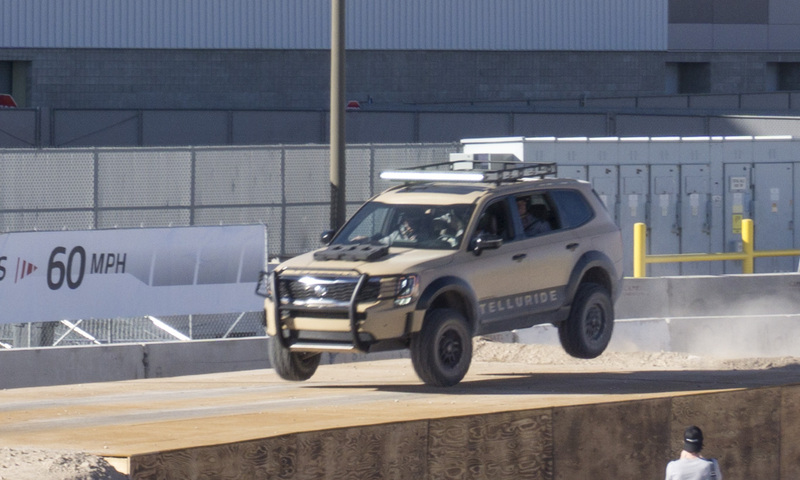 Cruising through the Mexican Baja requires a special kind of vehicle, and Kia thinks this Telluride Baja Glider would be up to the challenge. 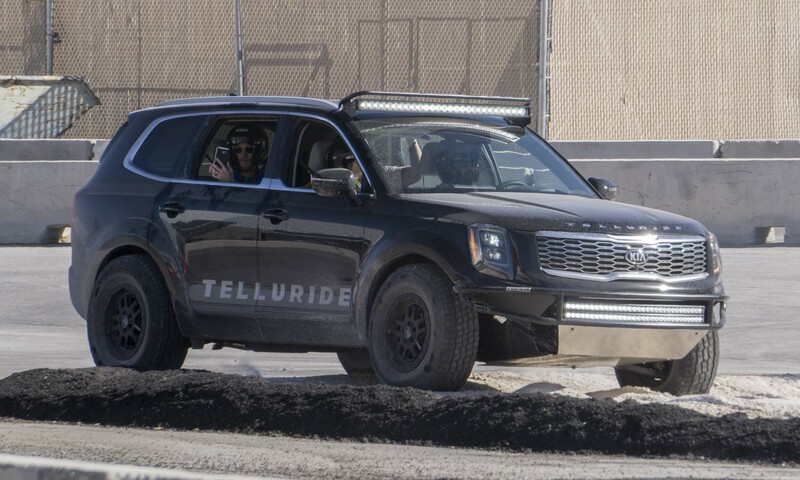 Standing out with its Deep Black paint, the Baja Glider features a curve LED front light bar, forged tube front bumper with skidplate, a roof-mounted LED light bar and big mud/terrain tires. 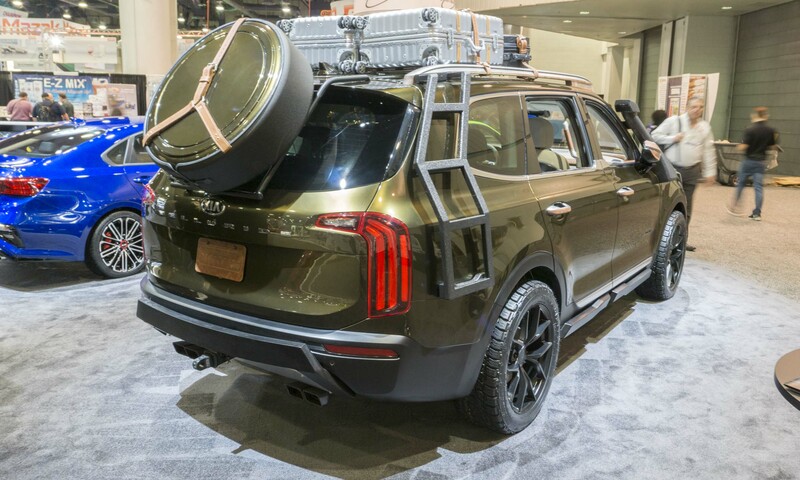 This one-of-a-kind Kia Telluride made its first appearance at Brandon Maxwell’s New York Fashion Week show in September, drawing influence from Maxwell’s “Texas” collection. 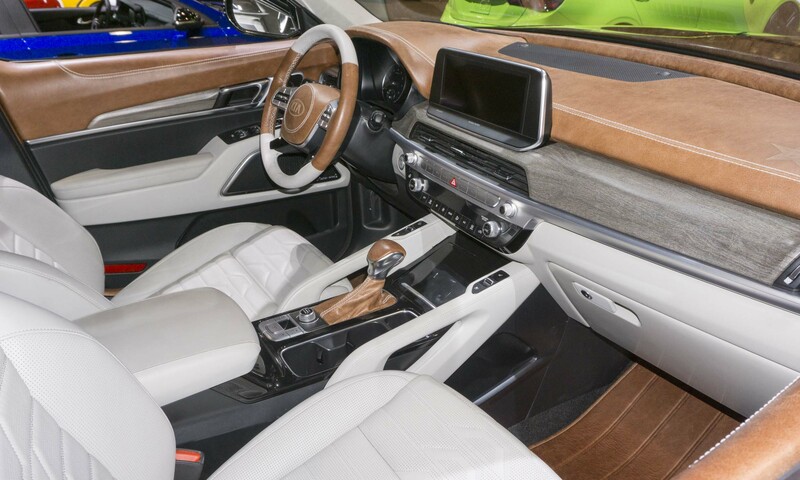 The interior gets the Texas treatment with a natural wood and saddle-inspired double-stitched leather trim on the dash, door panels and grab handles. 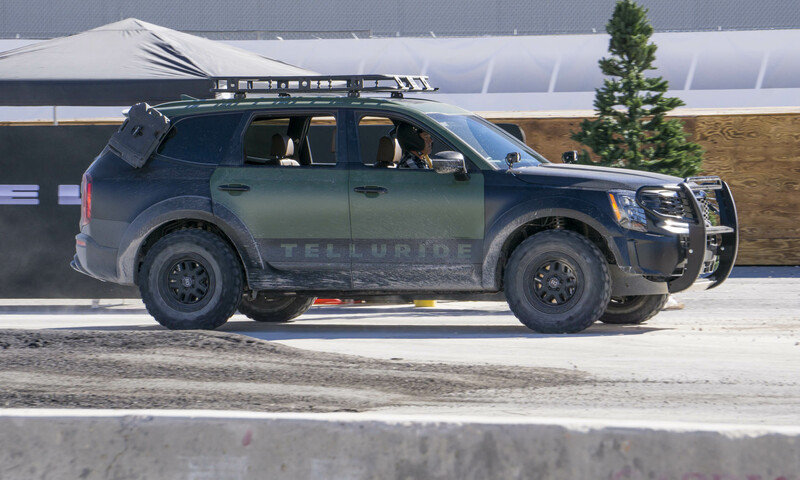 Outside, the Telluride is covered in a deep green paint and features a hidden winch and a snorkel for deep-water traversing. 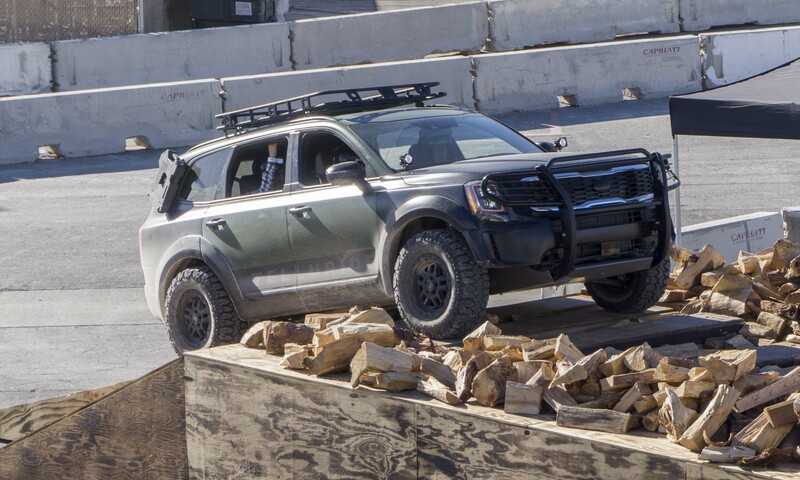 A custom wood and aluminum rack and big off-road tires with flat-black alloy wheels complete the look. 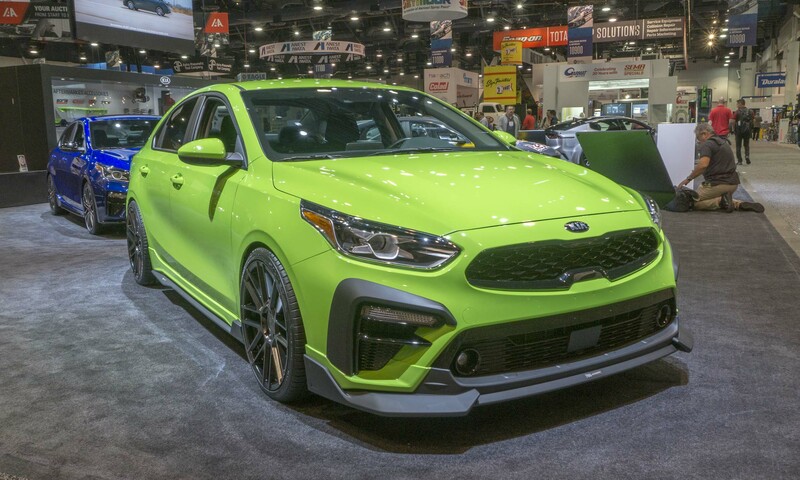 Following in the tracks of its Stinger sibling, the Forte GT is not a concept — this will be coming to dealers next summer. 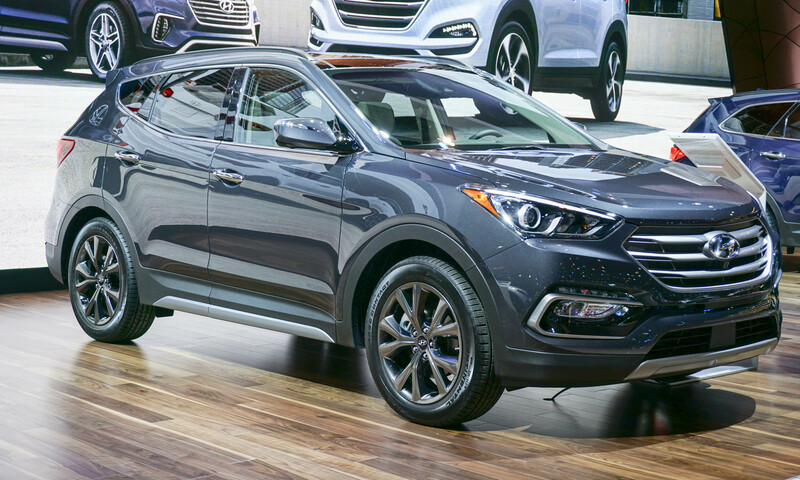 With 18-inch alloy wheels, performance tires, LED headlights, a black sport grille with red highlights and a rear spoiler, the GT will certainly look the part. 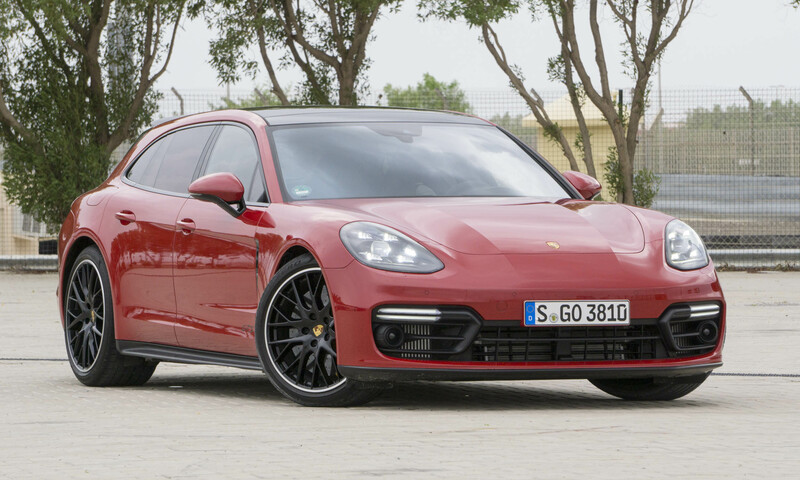 The 201-horsepower turbocharged engine, sport-tuned exhaust, independent front and rear suspension and available 6-speed manual gearbox prove the GT is more than simply a pretty face. 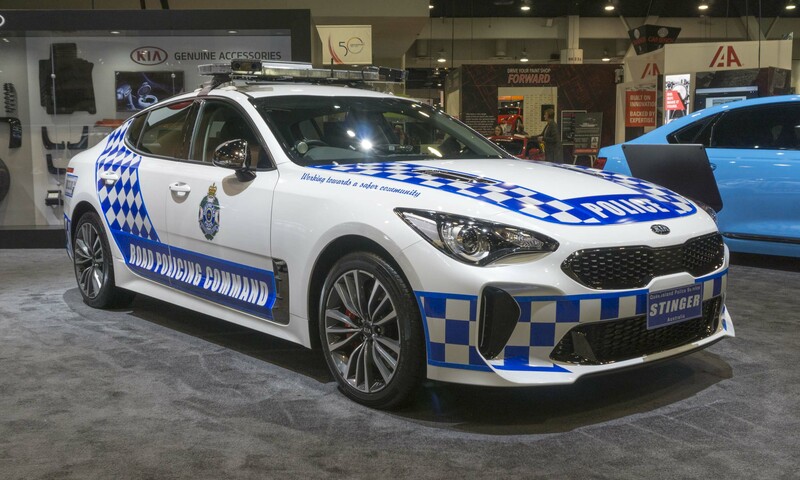 The Queensland Police in Australia have adopted the powerful Stinger for their fleet, and plan to put 100 of them into service in the next year. 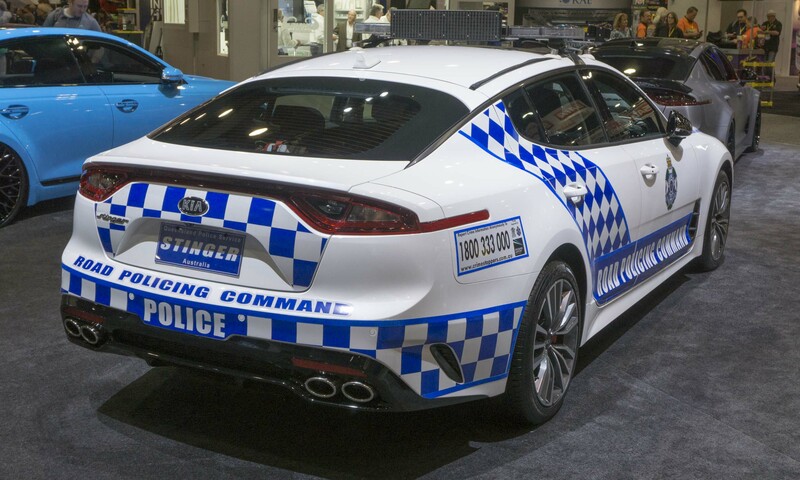 Aside from the additional police equipment such as radios, sirens and light bars, the Stingers in use will be completely stock. 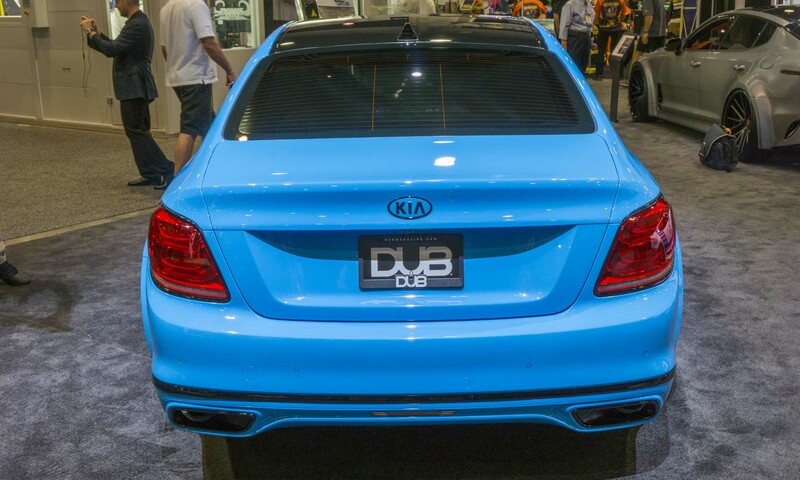 DUB is no stranger to building wild cars for SEMA, and this special Stinger GT certainly continues this trend. 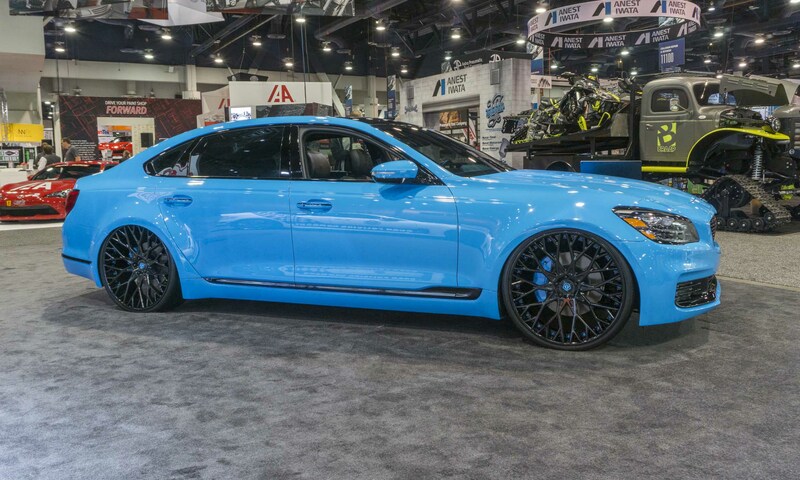 Wrapped in Avery Brushed Steel with carbon fiber accents, DUB has imbued the Stinger with a menacing look reinforced by 22-inch staggered forged wheels. 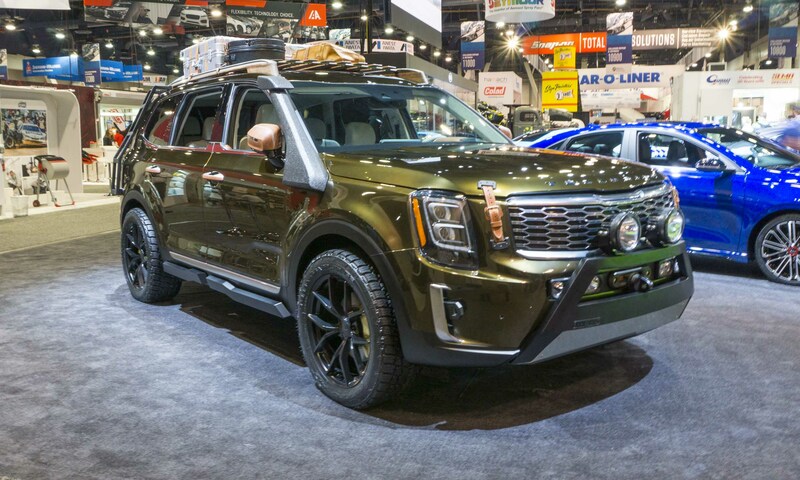 Inside, the red leather and black suede trim certainly attract attention, while the custom exhaust and air intake provide a boost in power. 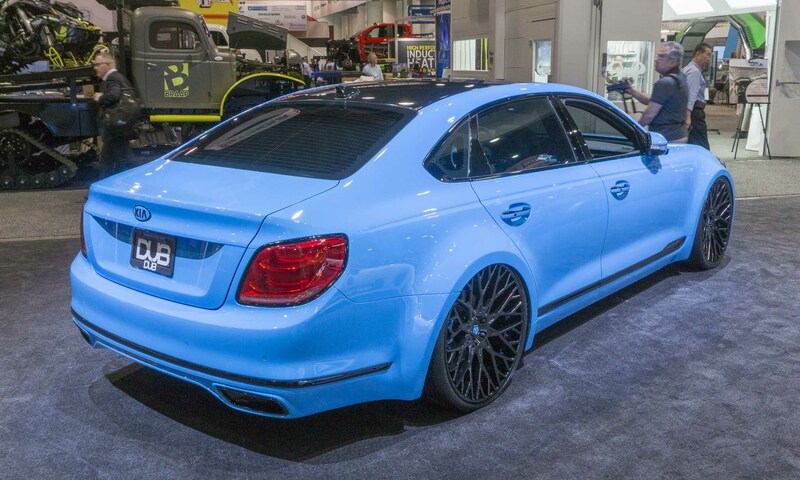 The custom audio system, LED lighting and air suspension round out this one-of-a-kind ride. 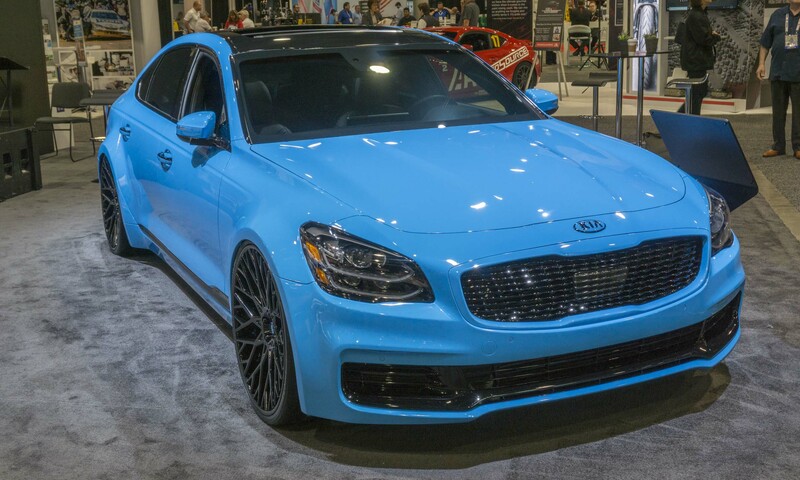 The flagship of the Kia lineup, the K900 luxury sedan received the attentions of the DUB crew and was clearly dialed up. 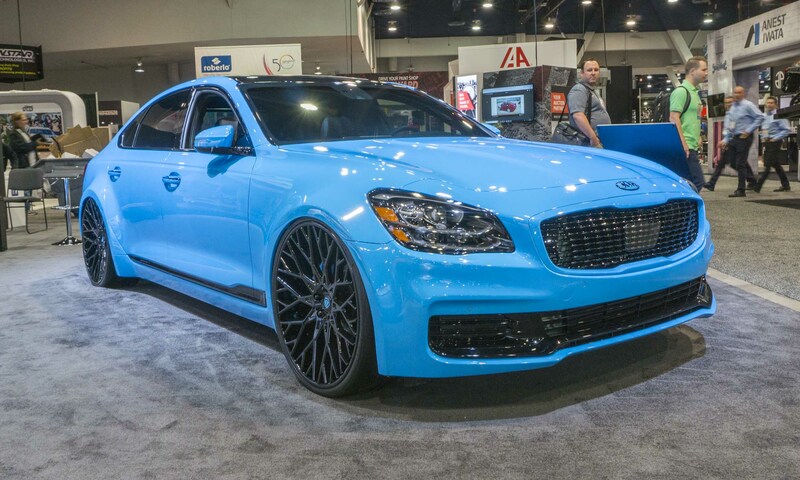 Painted in electric blue with gloss black accents and wearing 24-inch forged wheels, this K900 is not exactly subtle. 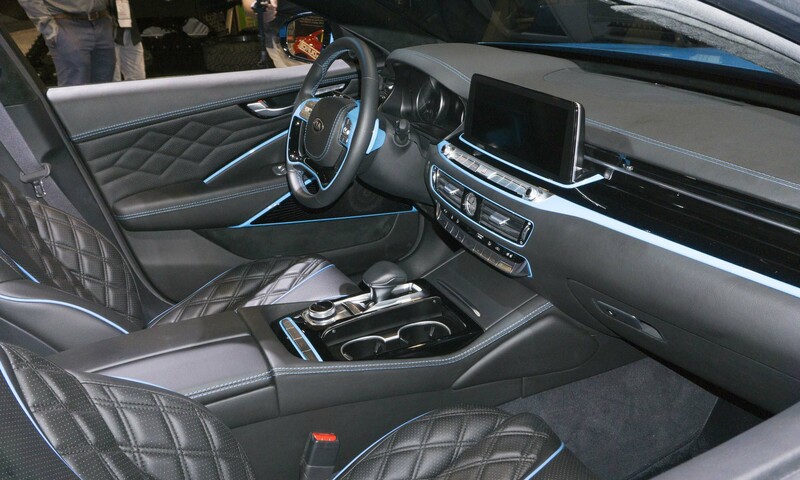 Inside is custom blue leather trim with a custom multimedia entertainment system and remote-controlled LED headliner. 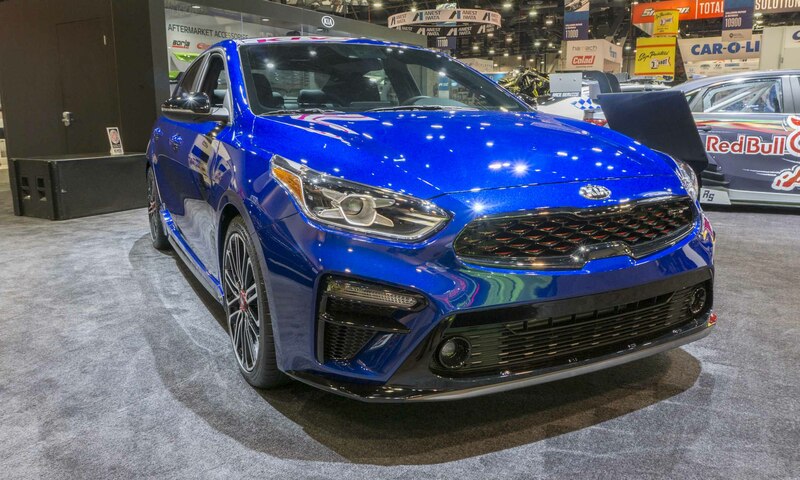 To give buyers an idea of what’s possible in a Kia Forte, the car company fitted this compact model with all sorts of aftermarket performance and design elements. 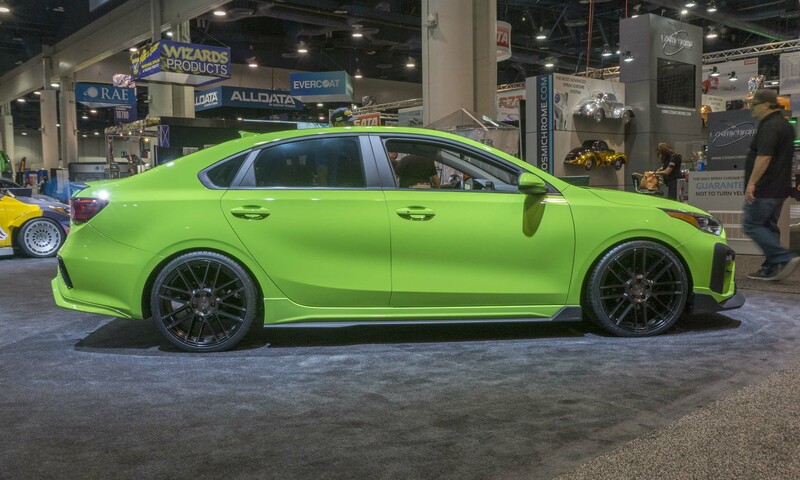 Visually this Forte will jump out with its Livid Lime paint, rear spoiler, side skirts, front lip spoiler, 19-inch Mosport wheels by TSW, and ultra-high-performance tires by Falken. 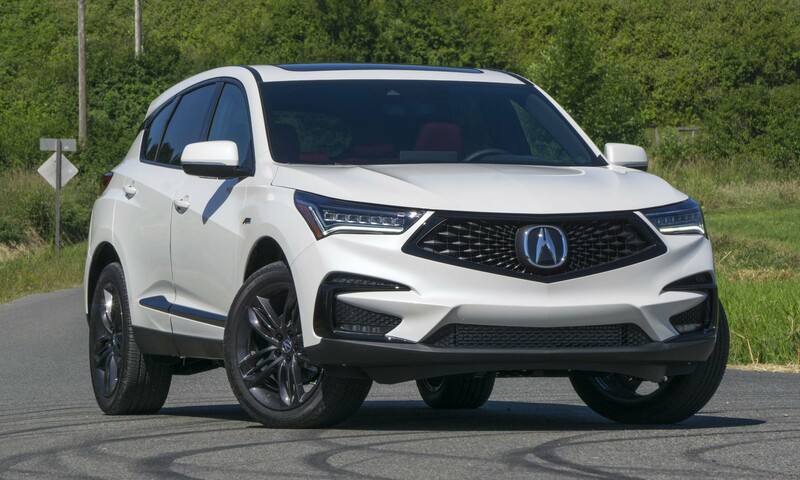 Performance is upgraded with a cold air intake by K&N teamed with a performance exhaust from Borla and progressive-rate sport springs by Eibach. 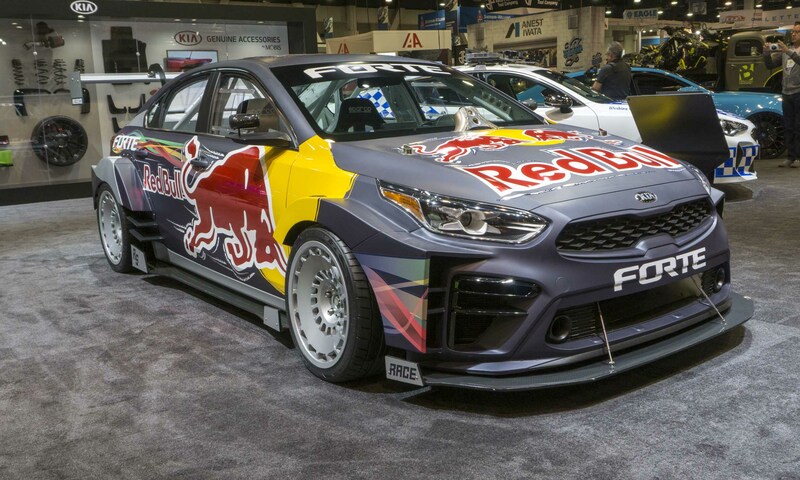 This car started life as a Forte EX, but obviously some customization has been performed by Red Bull and Race Service. 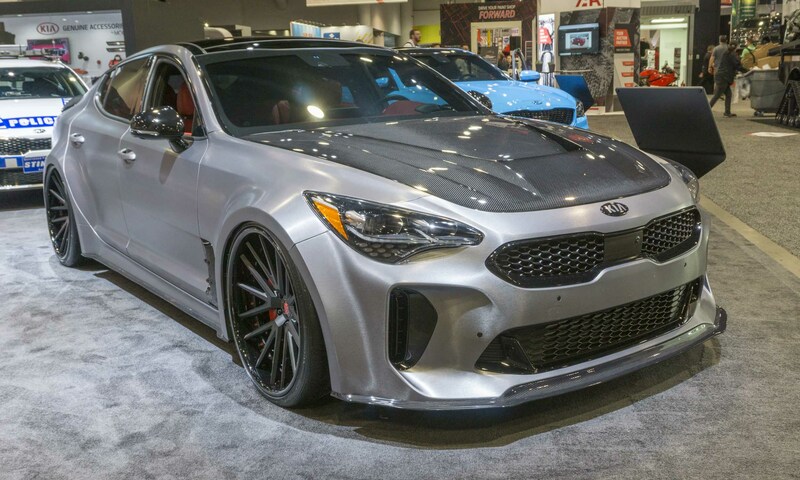 The Stinger GT’s twin-turbo V6 engine has been stuffed into the Forte, turning this compact into a 375-horsepower rear-wheel drive beast with a custom intake manifold, 6-speed sequential transmission, a quick-change rear differential and a hybrid drift/grip suspension. 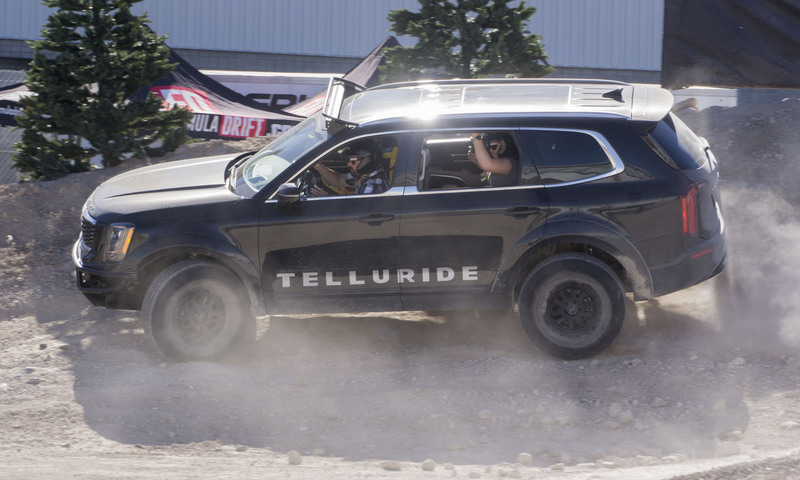 This drifter also has a hydraulic rear handbrake, custom wide-body aerodynamics and a roll cage.